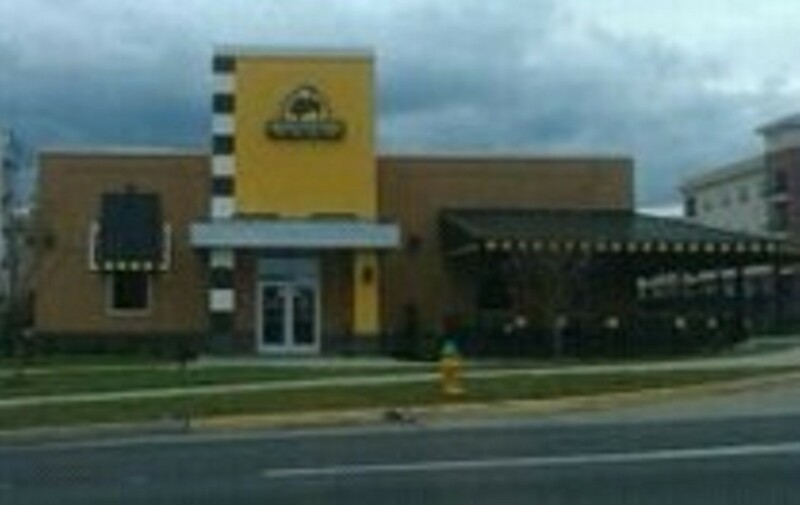 Buffalo Wild Wings was founded in 1982 when a guy from Buffalo, New York traveled to Ohio to judge an amateur figure skating competition and failed to find any wings that measured up to the ones at home. Now B-Dubs, as it likes to call itself, has spread to nearly every state in the U.S. with more than 600 locations, including St. Louis, where it's easy to find on Voice Places. The yellow-and-black logo features a buffalo that has sprouted majestic wings, but make no mistake--it's strictly chicken here, available in regular or boneless varieties in 21 flavors from Garlic Parmesan and Caribbean Jerk to Asian Zing and the simply named but much feared Blazin'. Every location features a plethora of televisions for your sports-watching needs and a plentiful selection of beer on tap.